Newport Crossing was designed with your needs in mind. All our one, two, and three bedroom Newcastle, Washington, apartments offer you the best in comfortable living. With renovated interiors to suit your lifestyle, our pet-friendly homes have been updated to include the modern details you’ve been searching for. Your new home features everyday essentials like an in-home washer and dryer and walk-in closets to make your daily life a little easier. You’ll also enjoy special touches like your own patio or balcony, vaulted ceilings for that expansive feel throughout your home, and a private storage area for those extras that require a little more space. Your home is the ideal place to unwind after work, whether you’re cozying up by your wood-burning fireplace or enjoying the sunset from the many windows in your light-filled space. Those who love to cook will appreciate our upgraded kitchens, complete with stainless-steel appliances and refinished cabinets and countertops. At Newport Crossing, the amenities don’t end with your apartment. You’ll love coming home to a community that offers a 24-hour fitness center for working out whenever you want, a cozy lounge area for you and your fellow residents, and a business center with WiFi for catching up on last minute work. 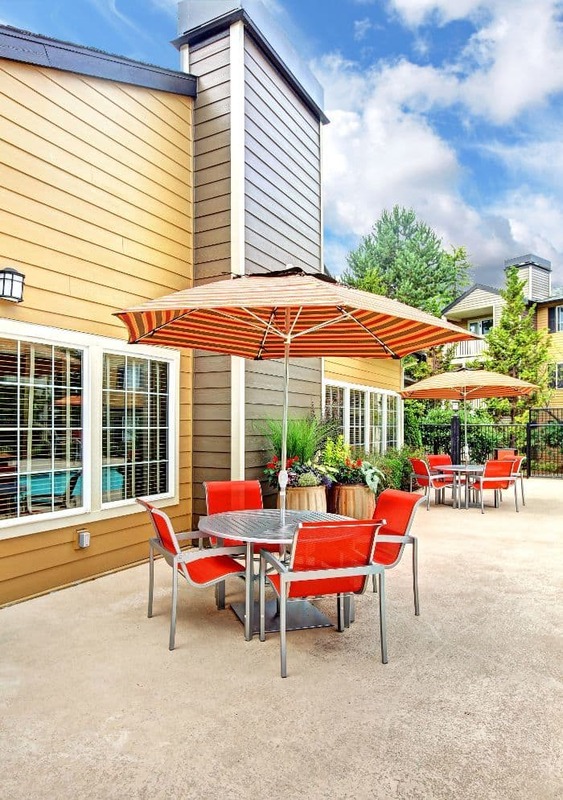 Experience the luxury of a heated swimming pool and indoor jacuzzi, and take advantage of the gorgeous Washington summers in our outdoor BBQ area. Enjoy peace of mind knowing that you have reserved parking waiting for you, and package receiving at our office when you have an order on the way. Come see all Newport Crossing has to offer. Contact us to schedule a personal tour.